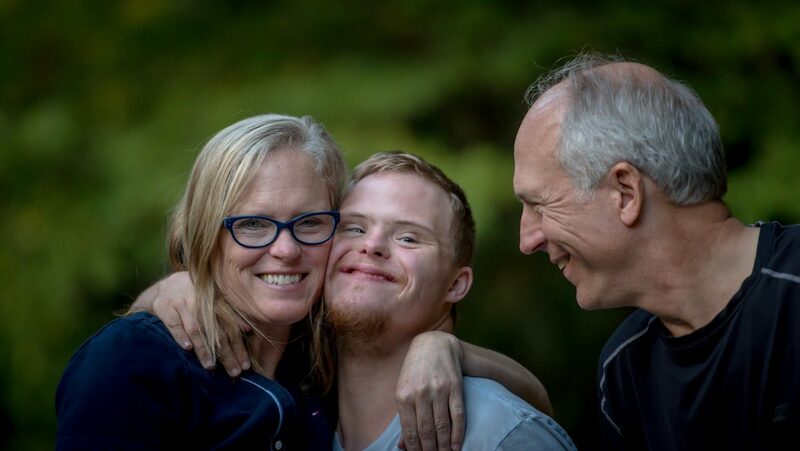 To investigate the rationale for, and subsequently help undertake, the merger of the House with No Steps and The Tipping Foundation which form Australia’s largest disability-focused service provider. SVA Consulting was engaged to work with House with No Steps and The Tipping Foundation executives and senior managers to understand and test the potential benefits of a merger for clients of both organisations, and identify a large set of initiatives to realise and enhance client and organisational outcomes. 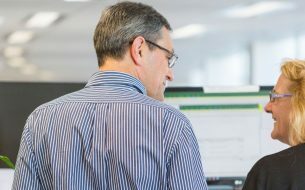 We designed a customer-centric operating model for the merged organisation and managed eleven work-streams (including legal structure, stakeholder engagement, and board approval) to effect the merger and prepare for subsequent integration and value capture. SVA Consulting then facilitated the Board negotiations and agreement process leading to the successful merger of the two organisations. House with No Steps and The Tipping Foundation have merged and are currently implementing the identified initiatives and new operating model to improve their ability to do more for their clients. SVA recently supported Life Without Barriers in developing a new target operating model, including a decision about the organisational structure. 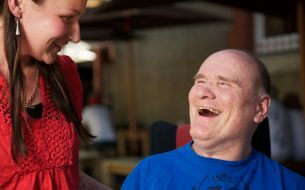 SVA congratulates disability support providers House with No Steps and the Tipping Foundation on their announced merger.